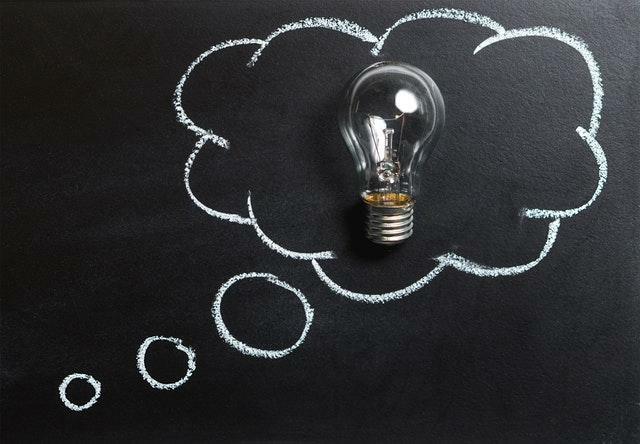 What do you want to learn at the 2019 PRNDI Conference? Do you have a wealth of information to share? Have you been wishing we'd focus on something specific? Have you recently found a presenter you think we should include in our program? Now's the time to share your thoughts with your PRNDI Board members. You spoke…we listened! “Go west,” you said. So, we’re going west. 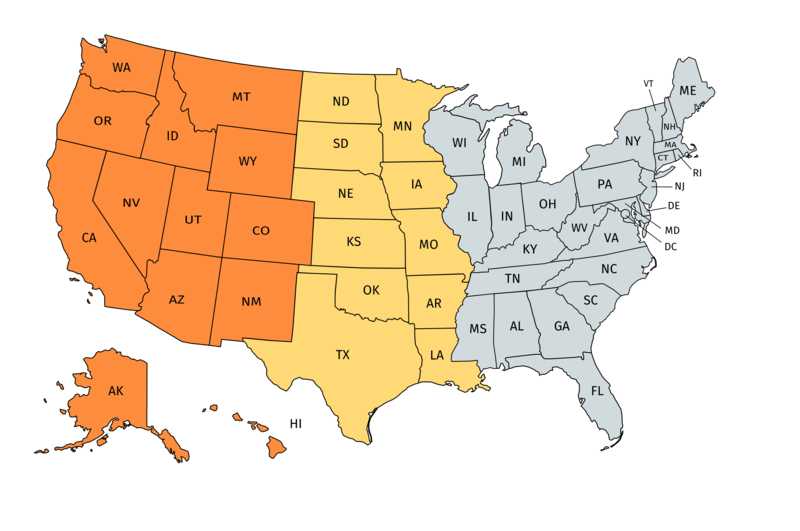 PRNDI is soliciting proposals for our 2020 Conference location, and you should know up front that we’re looking for a locale in the western part of the United States. Do you want to host PRNDI in your city? Here’s your chance. 2019 Conference - Save the Dates! Mark your calendar now to attend the 2019 annual PRNDI Conference. We'll be in Washington DC at the Grand Hyatt located at 1000 H Street NW. The PRNDI board and staff will be meeting in early November to begin planning the details of next year's conference, but we know you won't want to miss it. 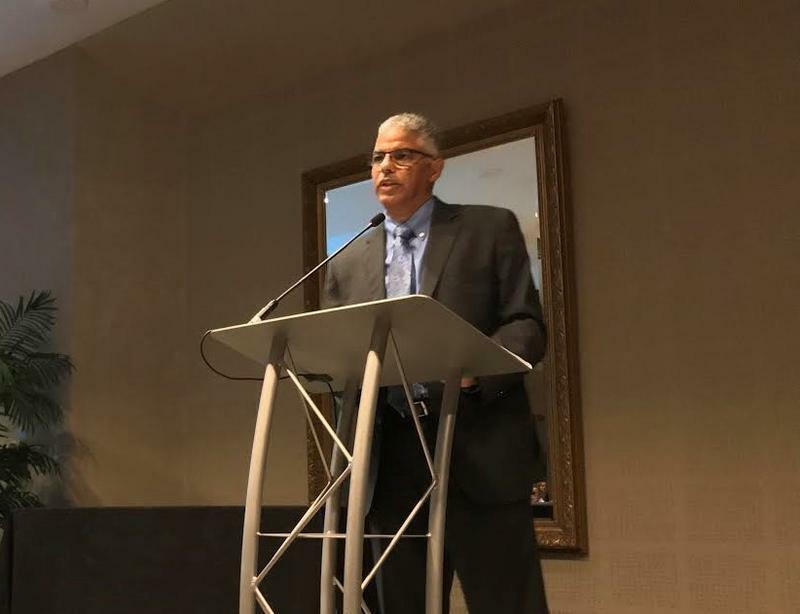 During the PRNDI Awards Banquet on Saturday June 23rd, NPR's Keith Woods accepted the Leo C. Lee Award for his exceptional work in public media. Woods is NPR's Vice President for Newsroom Training and Diversity. He titled his address: How To Make It Stick. 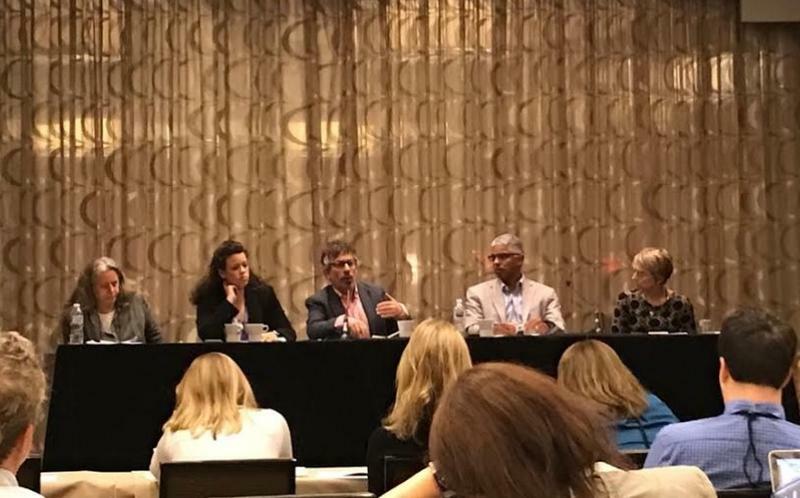 The PRNDI 2018 conference jumped into important issues with a look at creating a safe work environment in newsrooms across the country. With the start of the #Metoo movement and several sexual harassment and bullying revelations in the media recently, panelists discussed how news managers and editors can create an emotionally-safe work environment. The competition was fierce, but the results are in! 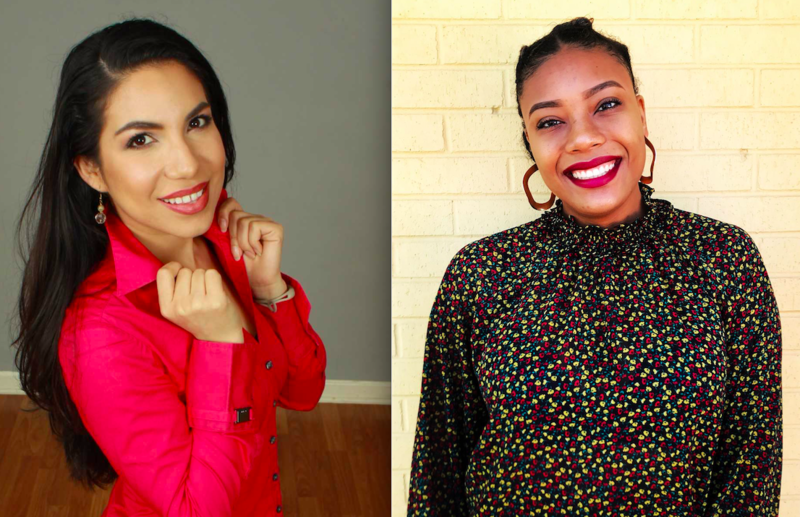 Please join PRNDI in congratulating our 2018 early career conference scholarship winners: DaLyah Jones and Araceli Gomez-Aldana. The Conference is almost here and this year we’re offering Active Shooter Training for public radio newsrooms. 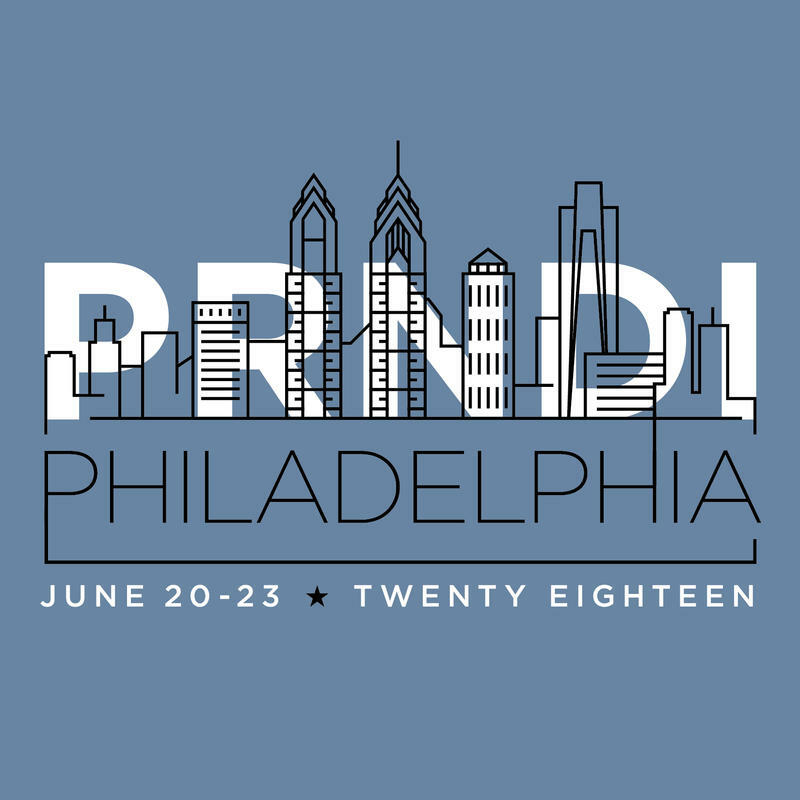 Check out the schedule for the 33rd annual PRNDI conference in Philadelphia at the DoubleTree by Hilton Hotel City Center. Online registration is closed. If you'd like to register, please contact Christine at cpaigediers@gmail.com for instructions. What are some of the best, most creative, beautiful, hilarious, or just really smart uses of sound you've heard in member station-produced work? For PRNDI 2018, we're putting together a session to inspire us and remind us what's possible with audio. It can be an entire story or just a few moments. 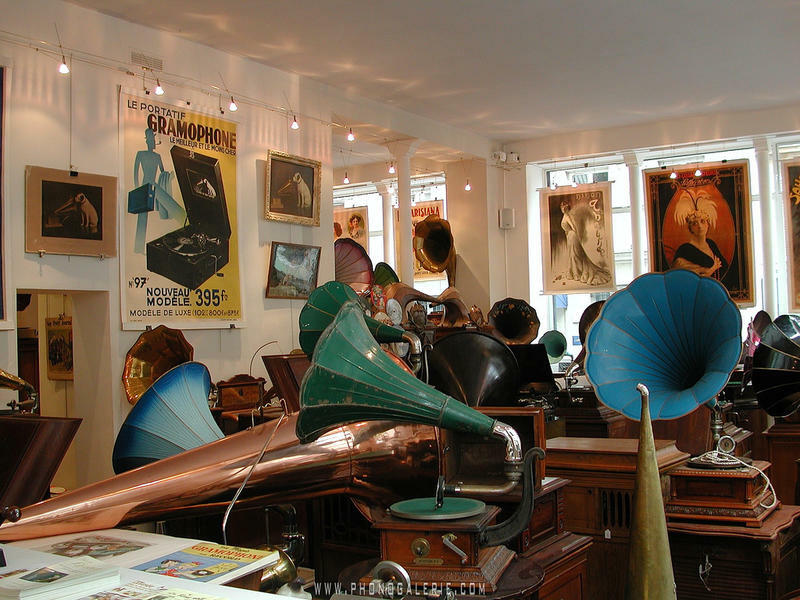 It can be great use of ambient sound or sound effects, but it can also be great rhythmic writing or production. It can be non-narrated. These are pieces that embrace and celebrate the medium of audio. 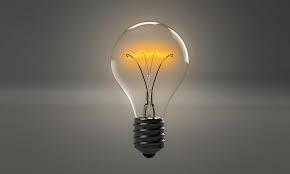 Who Are Your Most Creative Thinkers??? PRNDI is seeking nominations for individuals at member stations who are blazing a trail of innovation in their shops. We will be selecting up to three nominees to present on their projects during a breakout session at our June conference in Philadelphia. The session will be titled “The Innovation Lab” and take place Saturday June 23rd at 2:45 pm. You can submit nominees to George Bodarky at gbodarky@wfuv.org with CREATIVE THINKERS in the subject line. Those selected will receive half off their conference registration.